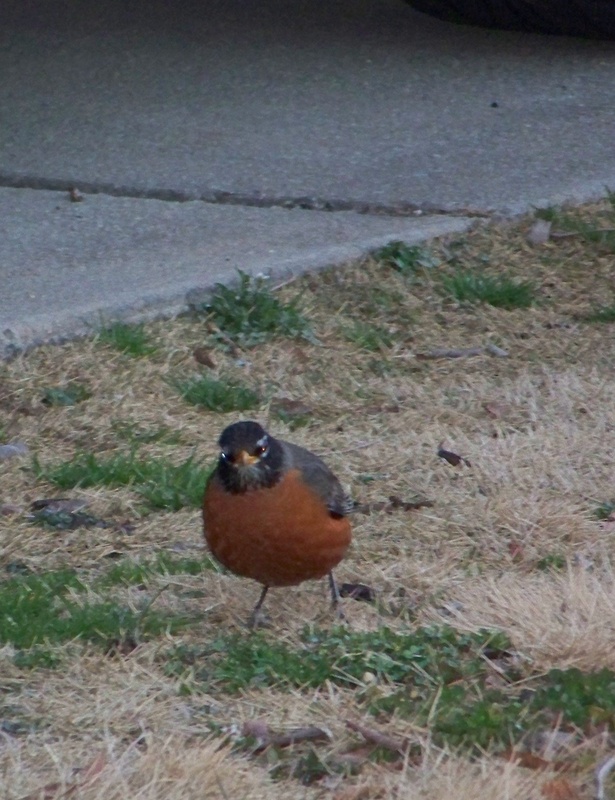 Do robins know more than groundhogs? or they just want to prove him wrong. to the air and the noticeably greening ground. 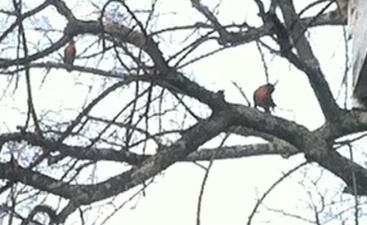 just watching robins from my aerie window. Previous Friday! Let’s Party. Next How sweet to do nothing.